Just as no two people are alike, no two burials are identical. Miller Funeral Services takes into consideration the unique personality and life history of your loved one. 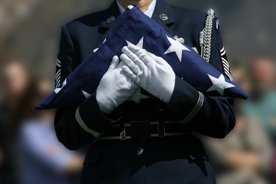 We can offer you many services for burial that may be just the right addition to comfort your family.